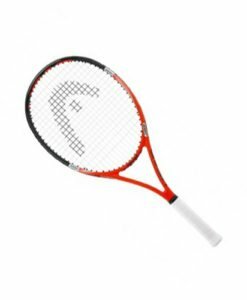 The Speed Pro is designed for the advanced tournament player who needs optimised control. 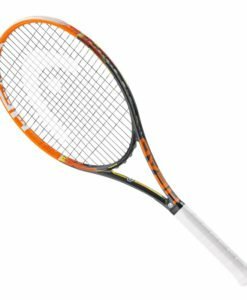 As used by Novak Djokovic this has been a firm favourite for a number of years, but now its even better. 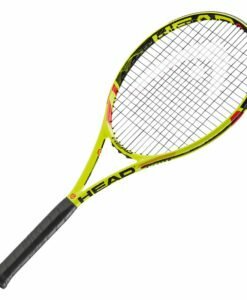 The all new Head Speed Series is here. 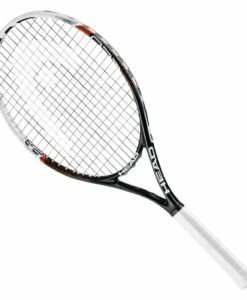 A fast game needs a fast racket and this new model will exceed all your expectations. 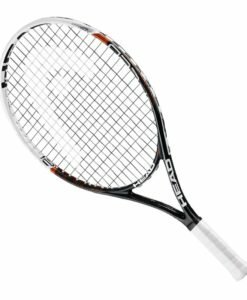 With its advance Graphene 360 technology, the new Speed series gives increased stability and enhanced energy from the racket to the ball. 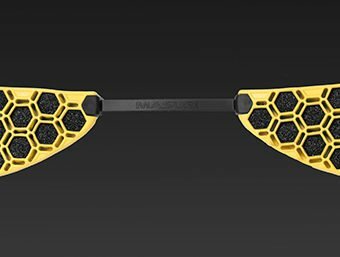 If you play a fast game, this will make your game even faster. 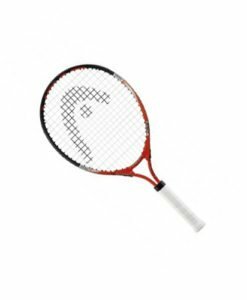 The Speed Pro is perfect for the tournament player who needs optimised control. 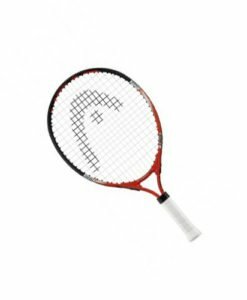 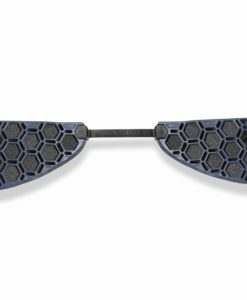 This model features 360 technology which gives greater stability and optimised energy transfer for greater power as well as great looks thanks to its stunning new design.